Though this week so far has brought some good news regarding the containment of the North Bay fires, business is far from usual. Early estimates put the region's loss of economic output at $200 million, which is expected to rise. 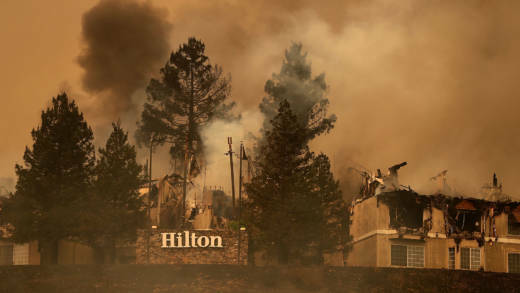 In this segment we'll look at how the fires are affecting the region's wine and tourism industries, which account for about one in four jobs in Sonoma, Napa and Solano counties.